This popular event is back on Saturday 27 October, 5:00pm-7:00pm at The Mill Playcafe, Shaw Lane, Halifax HX3 9ET. DJ Grim Reeper is back with more spooky fun and games. Dust off those fangs and boogie on down to the Mill Playcafe where there will be a spooktacular parteeeeee. 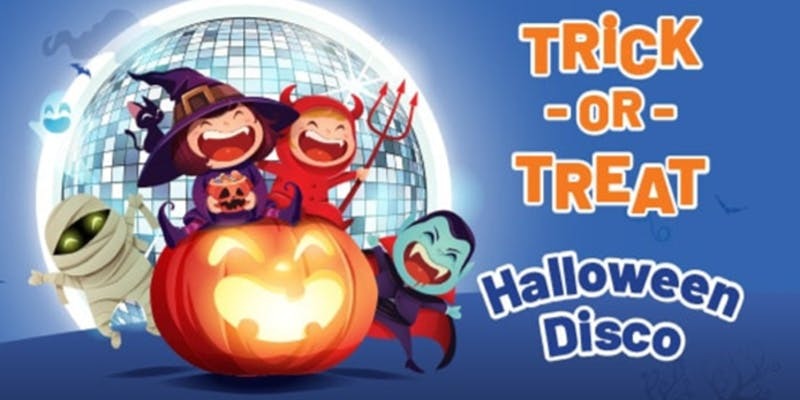 Disco to all your favourite Halloween tunes, win some prizes and get your freak on and show some ghoul moves! £8 for walkers, £5 for crawlers includes buffet for children. Souvenir professional photo’s by Samantha Mottram photography at just £3 each, payable on the night. Full bar and cafe service available (they are licensed). Booking is essential as this is the most popular event of the year! Book now at Eventbrite. This entry was posted in Events, Oct, Young People and tagged The Mill Playcafe.